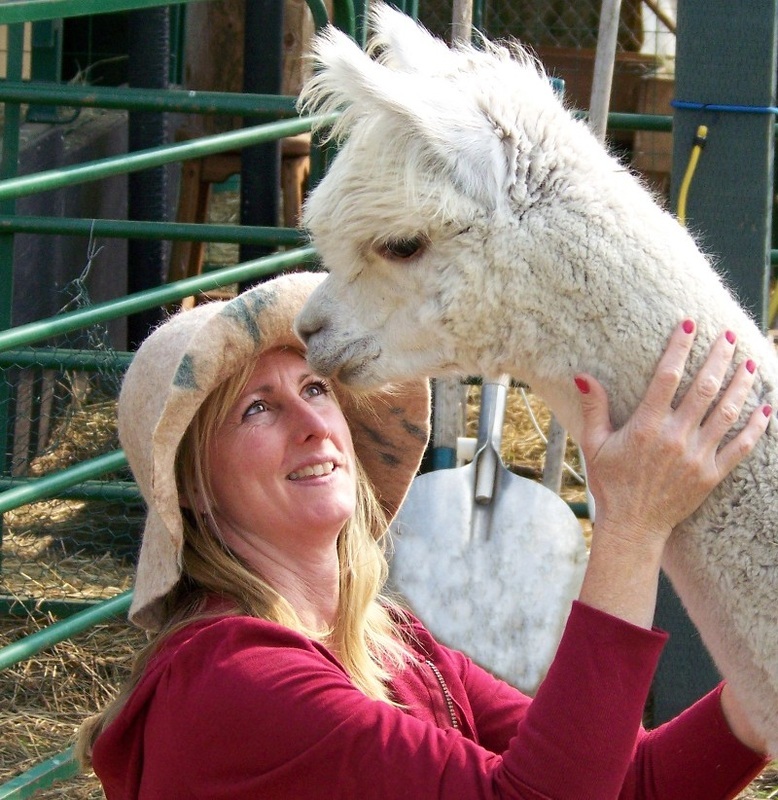 Londa and I first learned about Alpacas in 2004. At the time neither of us knew what an Alpaca was. We decided to check them out and see what they are all about. I had it in my mind that they were a "rich man's hobby" or only the rich could have them. I was wrong. They are for anybody who who wishes to live a laid back lifestyle and make some money on the way. 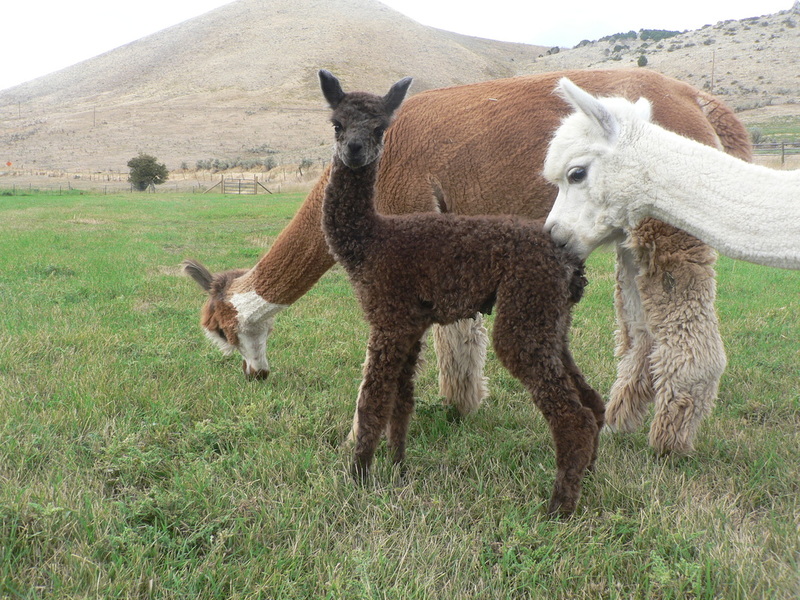 Raising Alpacas is the easy going lifestyle that we were looking for. 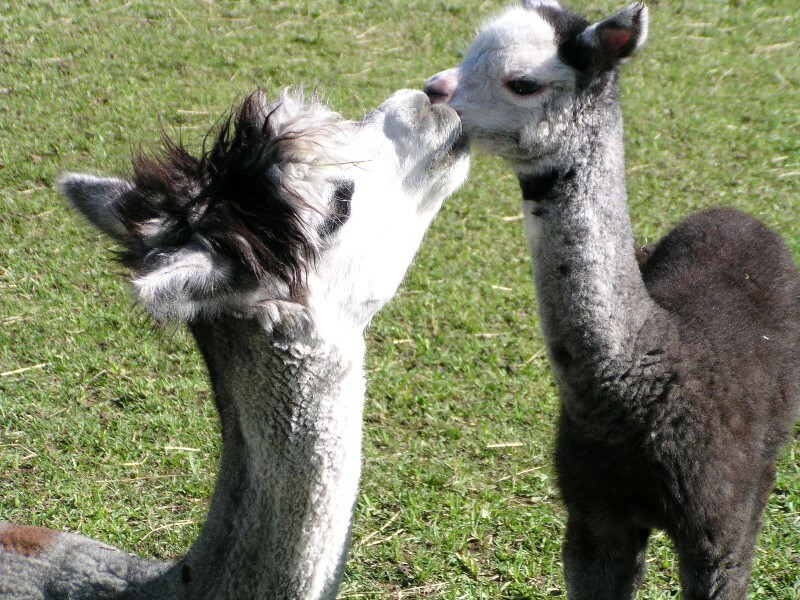 Is raising Alpacas for everyone? No. It's for people that love animals and the laid back farm life. 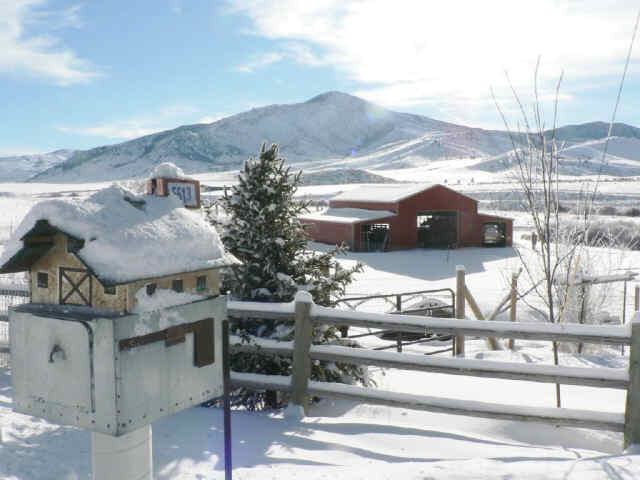 Those of you that have raised animals, know there is work involved in raising all livestock. 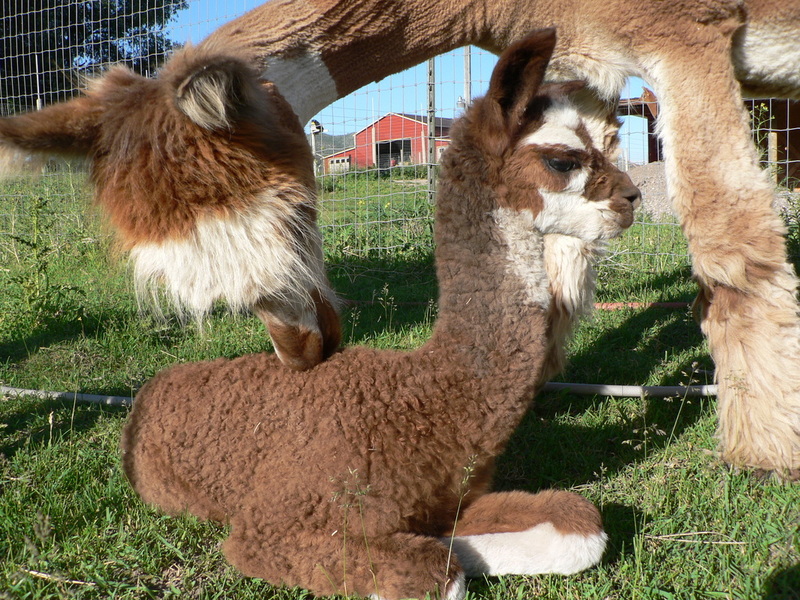 The difference in raising Alpacas is, the Alpaca is a very calming animal. You can sit with them anytime and just watch and listen to them. They make a humming sound that puts you in a very relaxed mood. So much so, that you don't want to finish your chores. (which can get you in trouble). We decided after much research and visiting a number of farms that this is what we wanted to do. 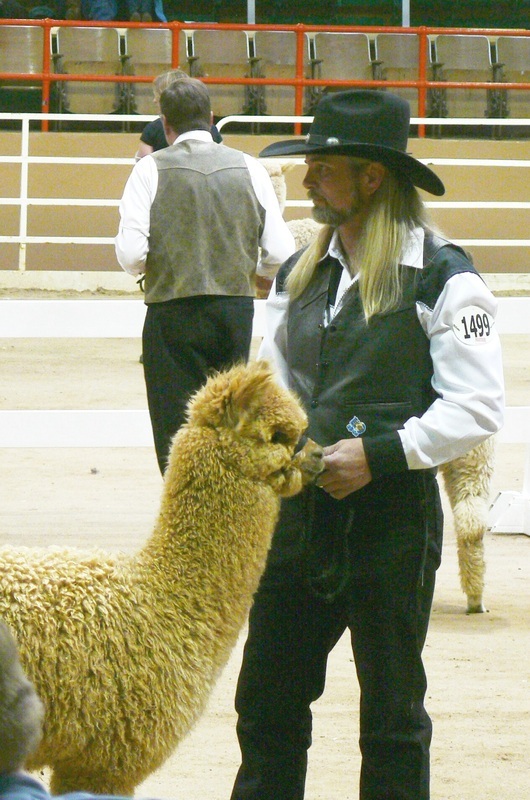 The Alpaca owners and breeders we have had the pleasure of working with are the friendliest, most willing to help people I have ever dealt with in my 35 years of business. It was not only the animal, but the people in the business that sold us on this venture. 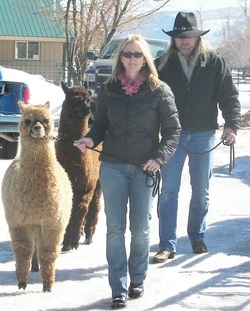 So here we are, leading a very exciting life with our animals and all our new friends in the Alpaca world.